A week-long festival in Birmingham will be using food, art, debates, music and film to explore the often difficult subject of death and dying. A Matter of Life and Death takes place at mac Birmingham and Birmingham Museum and Art Gallery throughout the week of May 8-14, which is national Dying Matters Awareness Week. The festival will host an eclectic line-up of events, performances, exhibitions and workshops, encouraging creative and cultural reflection and discussion on life, death and everything in-between. 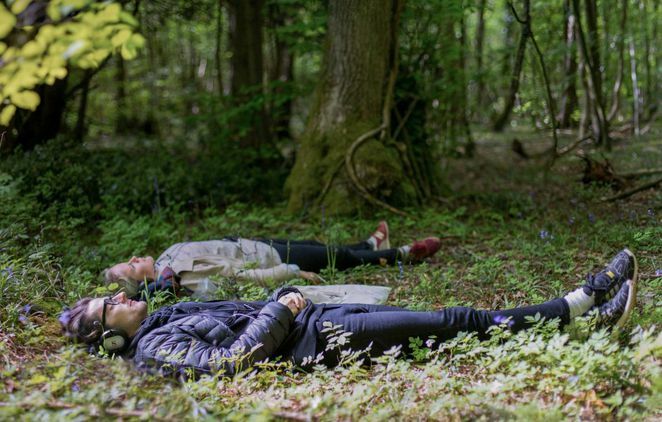 Highlights include an interactive eat-along experience exploring the history of funeral food, a hands-on willow coffin weaving workshop, a death disco and a visit to a natural burial ground and crematorium. It also includes puppetry, film, theatre, photography, community art workshops and an audio artwork Woodland which describes how our bodies gradually fade into the leaf litter on a forest floor. The programme offers plenty of opportunity to join the conversation and debate the issues around death and end of life care at panel talks and death cafes. There will also be the chance to find out more about how to plan a funeral and what you can do to help someone to cope with dying, death and bereavement. 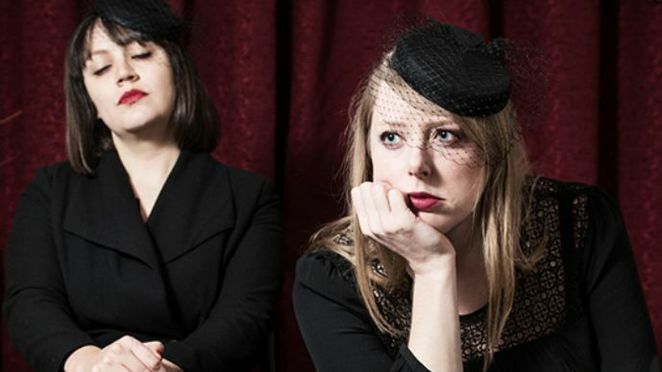 Birmingham Museum and Art Gallery is hosting specially curated collections tours and budding artists can hone their creative skills at the Art Macabre life and death drawing salon. The festival is organised by BrumYODO, a community collective which raises awareness of death and dying in Birmingham. BrumYODO brings together organisations and individuals including funeral directors, hospices, hospitals, clinicians, artists and theatre groups to host a series of events across the city, all around the subject of death and dying. BrumYODO Chair Carrie Weekes said: "We are really looking forward to this year's Dying Matters Week where we can promise lots of exciting and interesting events. Everything we do is aiming to encourage people to feel comfortable talking about death and dying with their friends, family and community. It is by talking about death and dying that we can remove some of the fears and taboos that can exist in society." Debates include We Need to Talk About Death which looks at planning for end of life on 8 May at 7.30pm, What Really Matters at End of Life? which discusses what constitutes a 'good death' on 13 May at 2.30pm and What's God Got to do with It? with a panel of religious leaders on 11 May at 8pm.